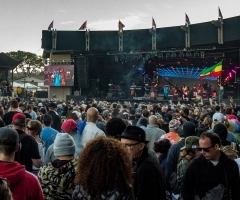 California Roots is proud to announce the full lineup for its third annual event this fall with a brand new location to boot. 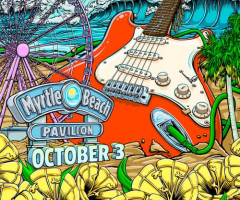 311, SOJA and Steel Pulse will be joined by other hard hitting artists on Saturday, October 3, 2015 at the beautiful Myrtle Beach Pavilion located just steps away from hotels, the beach, and minutes away from the Myrtle Beach International Airport. 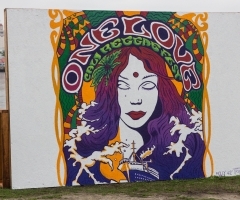 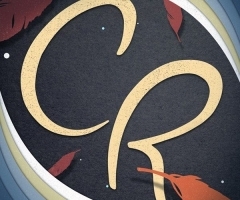 Unlike last years Carolina Sessions which spanned across two days, the event this year will have the bands consolidated into one amazing day filled with music, art and environmental consciousness.